Internal and external concrete usually have different requirements, external concrete needs to be able to cope with the ever changing British weather and internal concrete while not needing to be as strong needs to have a really high quality surface finish. 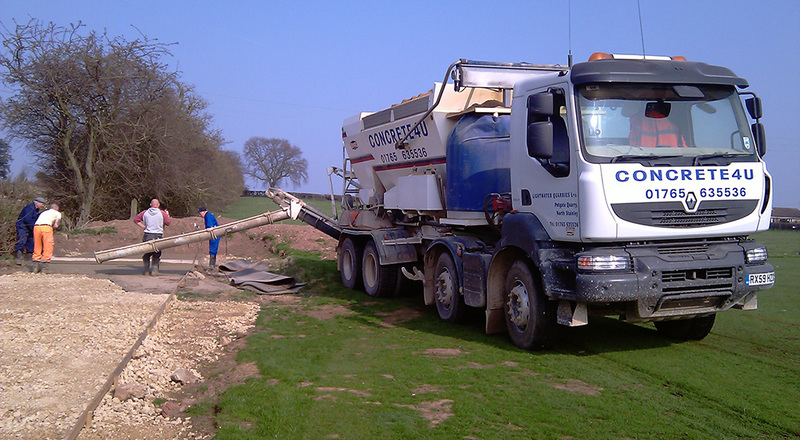 We supply a lot of internal concrete into Harrogate as all our concrete is BSI quality assured meaning it is always up to the highest standard and mixed to EU and British Standard specifications we always guarantee our concrete is fit for purpose. 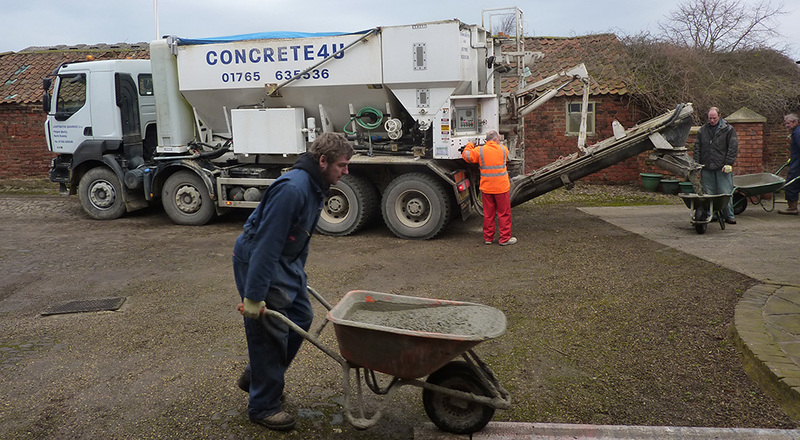 If you are not sure of what mix you need for your internal concrete we can offer help and advice to ensure you get the right material for your job be it a large agricultural building or home extension, or conservatory. We are happy to supply in large or small quantities with service and quality as our main priorities!